examples of competitive and successful young companies. 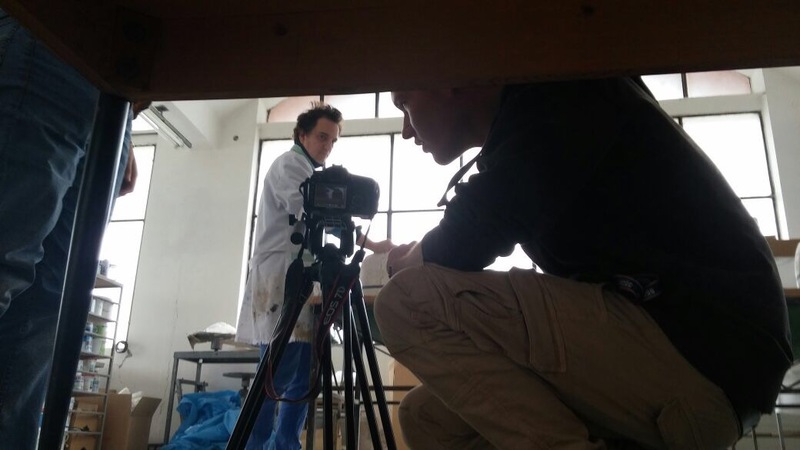 The idea of highlighting the importance of creative professions as possible occupational fields in which to apply the skills acquired at art school is also central to the programme. The media chosen for the project are viscom and corporate storytelling, through which students will be invited to tell the story of the company they will be assigned. 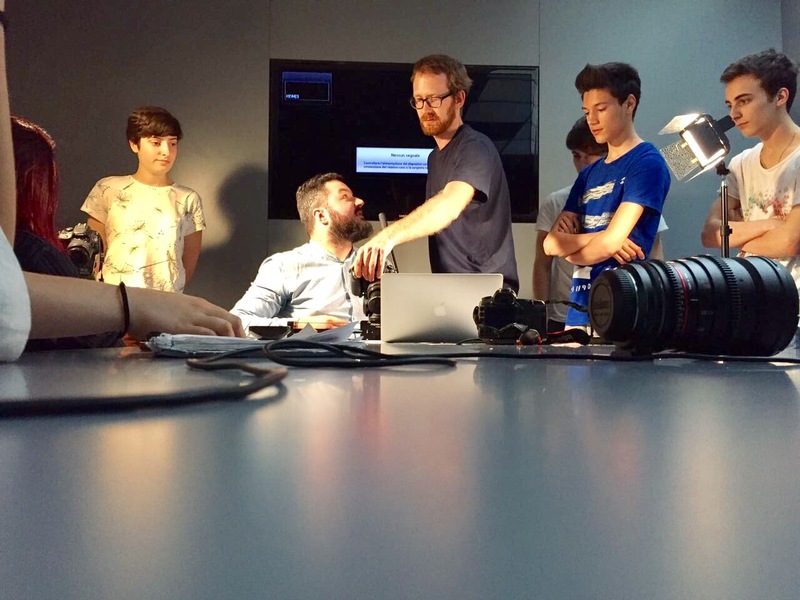 Formally launched as a series of six project communication seminars in six secondary schools and universities of the Veneto region, Fotogrammi Veneti carried on by scouting the students and later training three different work groups, in collaboration with the Liceo Artistico “Bruno Munari” of Vittorio Veneto and “De Fabris” of Nove, and the “San Marco” Salesian Institute of Mestre. The 22 young creatives involved were then guided by two video tutors in producing three short films through all stages, from brainstorming to post-production. 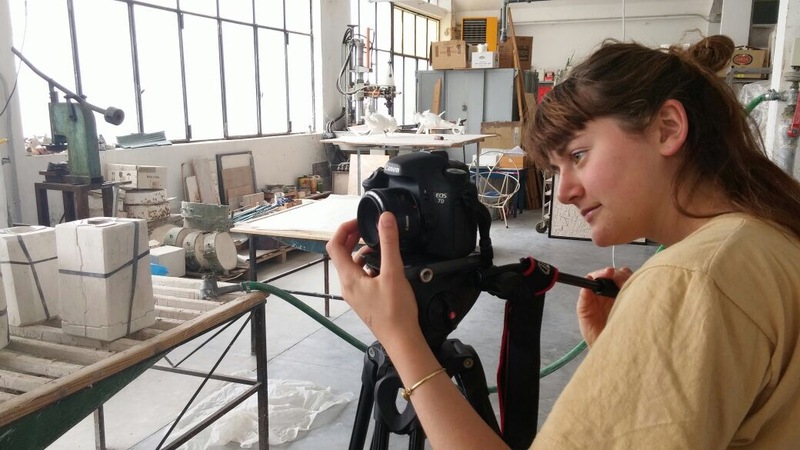 The short films portray three Venetian business realities that have distinguished themselves for their innovative approach: Maikii of Treviso, Crash Baggage of Mira and artist Paolo Polloniato as the representative of ViArt (Artigianato Artistico Vicentino). 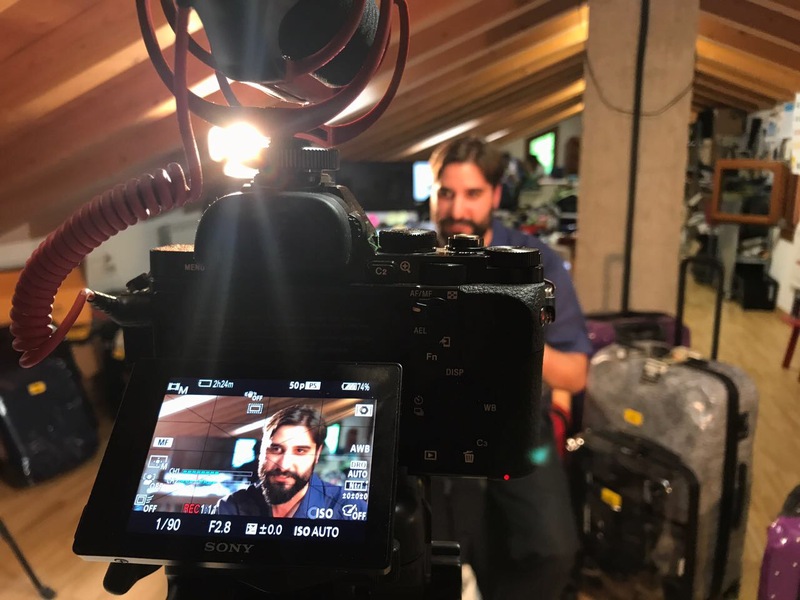 Stefano De Marco, Niccolò Falsetti and Alessandro Grespan, pirate-filmmakers of the ZERO group based in Rome, supported the project by holding two in-depth master classes at Revine Lago. The three corporate storytelling short films will be screened during the 13th edition of Lago Film Fest. A special thanks to Elena Agosti, Federico Bernardi, Enrico Biancardi and Sofia Pettenon.